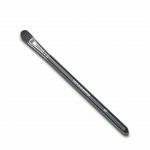 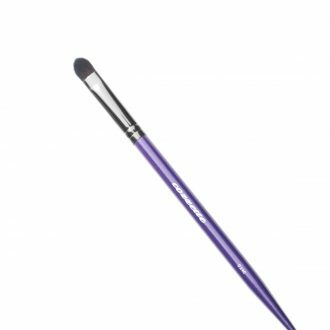 Infinite Concealing brush is a sleek shapely concealing brush uniquely designed to target small area when concealing is required. Perfect for cream and liquid foundation on the face or body. 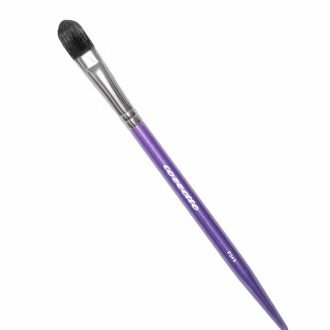 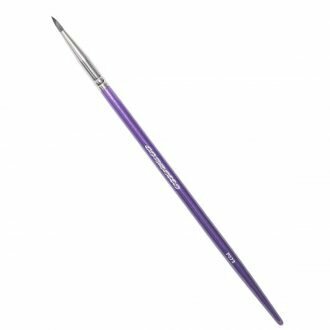 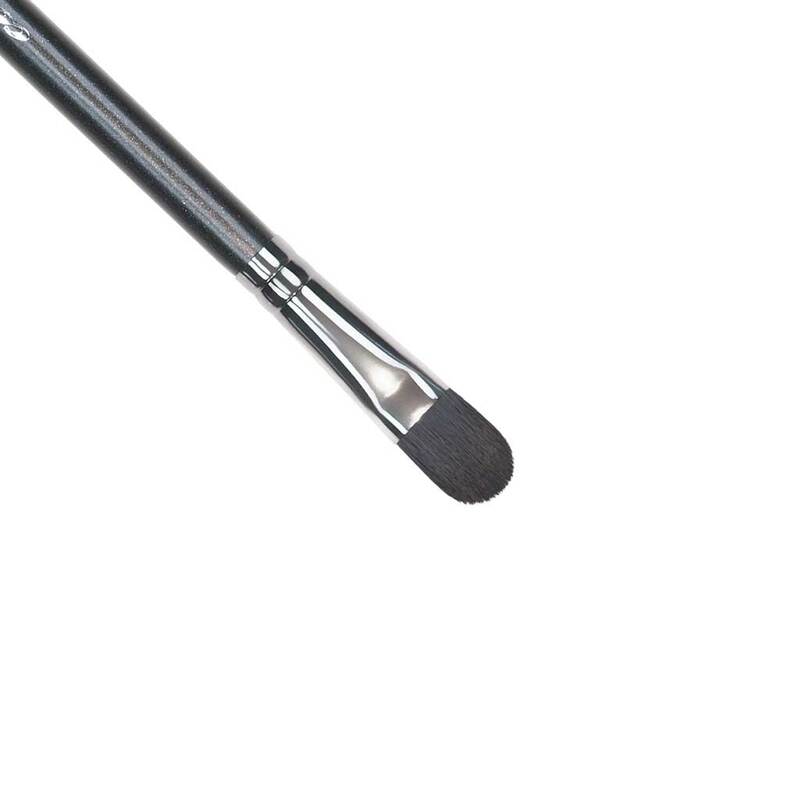 SKU: 365000000IB7 Categories: Infinite Makeup Brushes, Makeup Brushes Tags: 100% cruelty free, blending brush, eye contour brush, foundation brush, Makeup brush, Makeup Brushes, synthetic makeup brush, vegan makeup brush.